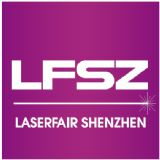 Shenzhen is one of the most major exhibition cities in China for its good industrial foundation, supportive political environment, and geographic advantages. 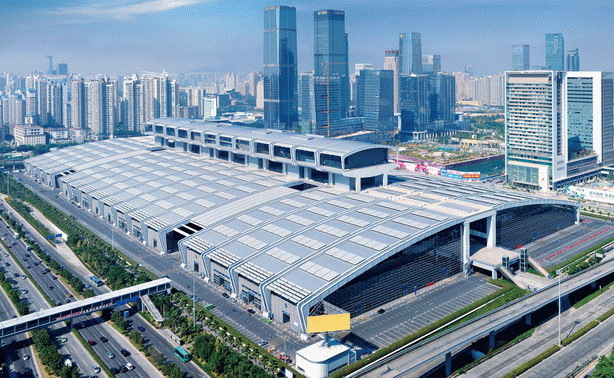 Since Shenzhen Convention & Exhibition Center was first used in 2004, it has provided more space and Shenzhen exhibition industry has been able to jump to the top four in China. And the Center itself has successfully made the access to the largest three Chinese exhibition facilities. The CHTF, the ICIF (Shenzhen International Cultural Industries Fair) and many Shenzhen exhibition brands are expanding their influences while international meetings like FDI and ASEM Prosecutors-General Conference chose Shenzhen as a destination. In 2007, Shenzhen Government issued Writ No. 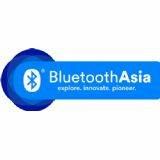 1, saying exhibition will be a high-end service sector to be developed with pretty much focus from the government. This injects fuel for faster industrial development in the future.